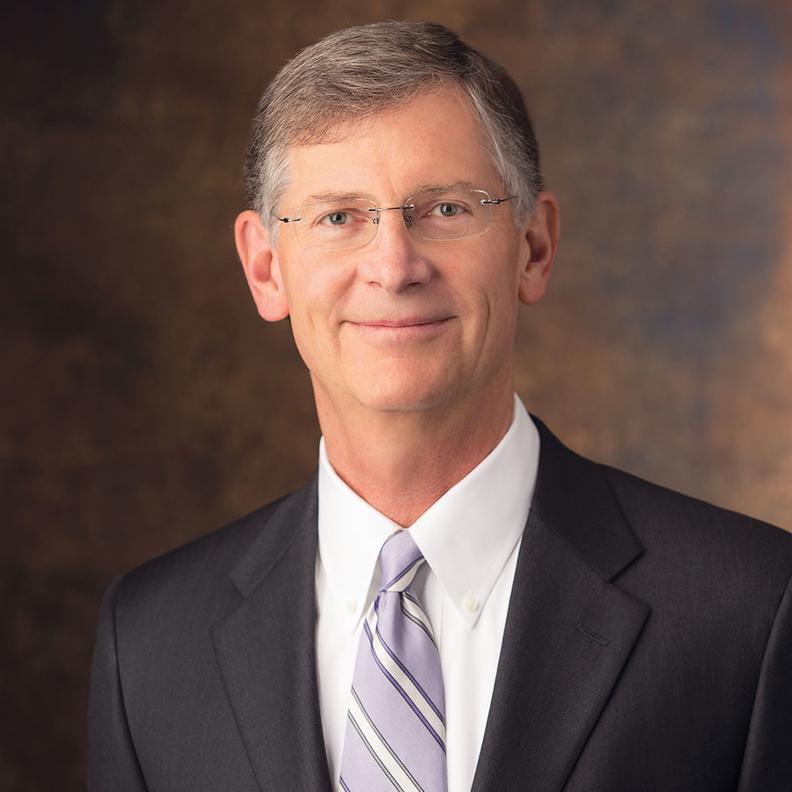 Dr. Charles W. Sorenson is the former president and CEO of Intermountain Healthcare and founding director of the Intermountain Healthcare Leadership Institute. When it comes to developing the leaders we need in healthcare, we too often get it wrong. Healthcare leadership training has usually focused on business skills, strategy and, more recently, innovation. Clearly, all of these are crucial. But if we want to realize positive and lasting change, we must first focus on developing leaders who exhibit the character and competence that creates trust and inspires others to engage their best efforts in a difficult but noble cause. I'm sure we all understand the industry's challenges: unsustainable costs, inconsistent clinical outcomes, misaligned incentives and conflicting priorities, clinician burnout, inadequate attention to the social determinants of health, suboptimal management of mental health, poor engagement of patients in their own care, unaffordable prescription drugs, inadequate government payments, and burdensome regulations—to name but a few. To address these and other issues, organizations have engaged in corporate restructuring, expanded services and venues of care, made mergers and acquisitions, adopted new technologies, improved revenue cycle and supply chain operations, and so on. These types of business approaches to improvement have their place and many of them are essential. But alone, these kinds of changes are insufficient to get us where we need to be. Why do we study great leaders like Lincoln, Washington, Churchill or Gandhi so many years after their day? It usually isn't because of their strategic insights. Sometimes even these great leaders weren't extraordinary strategists. We look to them because of their moral force, courage, character, emotional intelligence and ability to connect with others in authentic ways that inspired trust. They created a compelling vision that reached people on an intellectual, emotional and even spiritual, level. They communicated a coherent and actionable path to a better future. They captured both minds and hearts. If that all sounds fuzzy, it shouldn't. Those are the very things that motivated most of us to enter the world of healthcare in the first place. Skill combined with compassion define who we are at our best. Or, in other words, it's the combination of character and competence that inspires trust, which is at the core of great leadership. The good news is those values-based leadership skills can be taught, enhanced and more fully developed. On the moral front, we can learn to be better. And there's no question we can all improve our competence in areas that we recognize are important for us. That we should do so seems very clear. More than ever, we need deeply committed individuals who have the credibility and skills to work effectively as leaders—and as members—of high-performing teams, and who have the character and courage to inspire good people to embrace needed change. An understanding of modern business thinking and strategy is critical, but that knowledge must be informed and guided by values-driven, courageous leaders who can be entrusted with the great responsibility of caring for others at some of their most vulnerable times in life. Our purpose at the Intermountain Healthcare Leadership Institute is to help develop leaders at the intersection of clinical and operational leadership who have both the skills and wisdom to do the right thing for the people we serve and for our colleagues who work so hard to provide care. All of us in this industry are engaged in the inspiring work of helping people live the healthiest lives possible. As we work together in developing leaders who are equal to the task, we will transform healthcare now and for future generations.